This is a recent conversation I had with my six-year-old adopted daughter. It’s important to note that this whole conversation was said with sadness, not attitude. She wasn’t having an “I hate you because you wouldn’t let me do something” moment. She was just being honest and hurting inside. Me: “I’m sorry,” and I hugged her while she cried. My daughter was taken from her biological mother at birth (taken, not relinquished). I have been her mother since she was four months old and loved her and cared for her in every way. We are bonded, but that bond will never be as strong as the one she has with the woman who carried her for nine months. Being separated from her causes my daughter so much pain that it impacts almost every area of her life. I was incredibly ignorant about the pain of adoption, especially for a baby, before being thrust into the situation. I had two biological children who were ten and eight at the time. While not a perfect parent, I was fairly certain I could take care of a baby. Like many, even most, people, I thought that if a baby had a chance to bond with a primary caretaker while young enough, he or she would be fine. While the Department of Children and Families was very thorough about our home study and our fitness to be parents, they never discussed what we might be getting into. It wouldn’t have changed our mind, but understanding one’s child is a huge component of parenting. The majority of therapists don’t even understand the special issues that adoptive families and children often deal with. Instead, adoptive parents seek out others in similar situations hoping to find an empathetic ear. We are often judged harshly by others for our supposed lack of parenting skills and our children’s inappropriate behaviors. I get it. People don’t understand until they have walked in these shoes. I certainly didn’t. So, adoptive parents speak in quiet whispers to each other or in secret Facebook groups seeking support and advice. People, especially pro-life people, want adoption to be good, but the reality is that being adopted is always the child’s loss. Even the best adoptive parents can never replace the ones that the child has lost either through being given up, taken, or through death. Open adoptions can allow a child to have contact with their biological family, but these relationships are often fraught with challenges. My daughter misses her biological mother so much, yet whenever she sees her, the emotional fall-out is huge. Her barely scabbed over wound is ripped open. She doesn’t understand why she can’t be with her biological mom. There is no easy solution. What I discovered is what I call the primal wound, a wound which is physical, emotional, psychological, and spiritual, a wound which causes pain so profound as to have been described as cellular by those adoptees who allowed themselves to go that deeply into their pain. 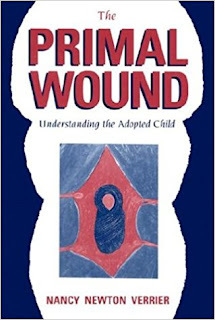 I began to understand thus wound as having been caused by the separation of the child from his biological mother, the connection to whom seems mystical, mysterious, spiritual and everlasting. What does this mean for us who are pro-life and who encourage adoption rather than abortion? First of all, we need to recognize that adoption is not an easy answer. No one escapes unscathed from that separation – not the birth mother who has made a selfless decision, nor the child who is given up. We need to work as hard as we can to help mothers keep their children and to offer them whatever support they need to do that. In terms of taking children from their mothers due to unsafe situations, we need to truly have that be a rare situation. Once again, support, not separation, should be the goal. My daughter wishes she had never met me, and in a perfect world, she would not have. I pray every day for Jesus to heal her heart and to help me be the mother she needs. I know I can’t heal her wounds. Only God can do that, but I so wish that she never had been wounded in the first place. I've had my Rosary Novena Prayer Book for over twenty years. It has helped me through many dark days and difficult life situations, but it finally reached the point that even tape couldn't help it. I still have it - I couldn't bear the thought of throwing it away, but for saying the prayers, I had to break down and admit that I needed a new copy. I highly recommend the Rosary Novena to anyone with a special intention to pray about. Today I'm pleased to be hosting an interview with Chasing Liberty author Theresa Linden. Raised in a military family, Theresa Linden developed a strong patriotism and a sense of adventure. 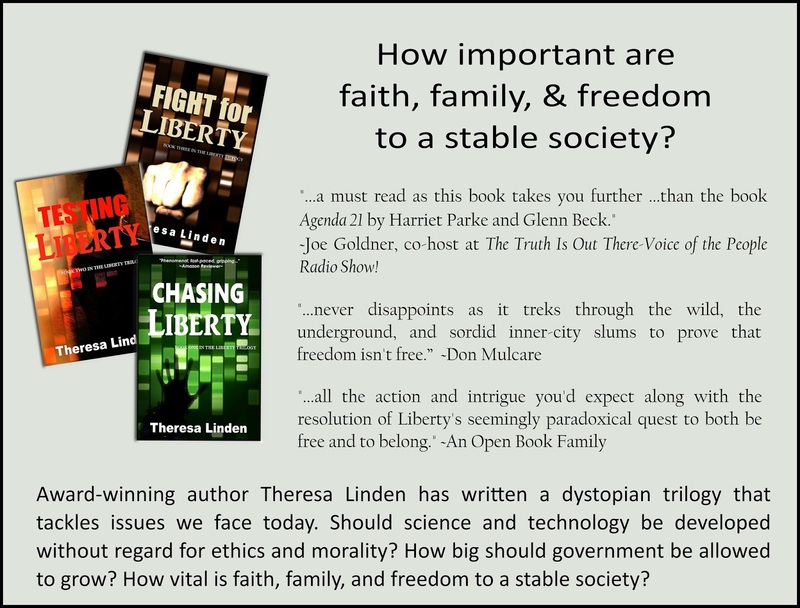 Love for faith, family, and freedom inspired her to write the dystopian Chasing Liberty trilogy. Her other published works include award-winning Roland West, Loner, first in a series of Catholic teen fiction, Life-Changing Love, and Battle for His Soul. A member of the Catholic Writers Guild, she balances her time between family, homeschooling, and writing. Where did you get the story ideas for your dystopian trilogy? The ideas for this trilogy came from the news, from reports about scientists experimenting on human embryos, special interest groups insisting that tiny fish are more important than farming families, the government tracking us with our phones, and the moral decline our culture is experiencing. I love our country and don’t want to see her fall. Do we realize what we have and what we stand to lose? Love of country prompted me to throw myself into research. I discovered actual special-interest groups that are influential in our country and the world. All the warped ideologies in my story come from this research. The more I learned, the more I realized I needed to write this dystopian story about a possible future for America. I only meant to write one book and return to my other stories. I wanted to end Chasing Liberty showing a seed of change being planted. But I couldn’t stop thinking about it. What exactly is this freedom we should be fighting for? And how can one person make a difference? The other two stories in this trilogy came to life very quickly. How does the main character grow over the course of the trilogy? The main character is a young woman named Liberty. She’s not satisfied with this government-controlled life. She wants to choose the direction of her own life. She longs for freedom. As the trilogy progresses, Liberty gains a deeper understanding of freedom. She begins to realize how truly important it is not only for herself but for the whole of society. And she wants to do everything she can to help bring it to others. Is there a message for the reader? I strive to make my stories entertaining with characters readers want to follow through the pages and action that has them riveted to the story. But I write because I want to convey truth and encourage virtue in one way or another through my writing. One message in this story is the importance of safeguarding the sanctity of human life and the role of the family in protecting and proclaiming it. Another message is the importance of freedom. Granted, we often abuse this gift, but God has given us free will for a purpose. God desires that each of us turn to him freely and offer Him our love. Governments have the duty to protect individual freedom. Too often governments overstep their bounds and try to control too much for an alleged greater good. They often create immoral laws that force a person to violate their conscience. Parents are losing rights over how to raise their families. Ideologies are being taught in the schools, even at the expense of the basic material like reading, writing and arithmetic. The government is over-stepping its boundaries, trying to micromanage the individual. Are these new developments in keeping with human dignity or do they degrade our humanity? Will there be more stories with these characters? Story ideas come to mind all the time and if the characters are insistent enough, I write their story. I’ve written two short stories with characters from the trilogy. One is called “Bound to Find Freedom,” which takes place before the trilogy begins. It is told from a minor character’s point of view—the younger brother of Dedrick. It gives readers a behind-the-scenes look at this dystopian future and shows the impulsive nature of Dedrick’s younger brother, who causes a bit of trouble later in the trilogy. The second short story, “Made for Love,” is also from a minor character’s perspective. 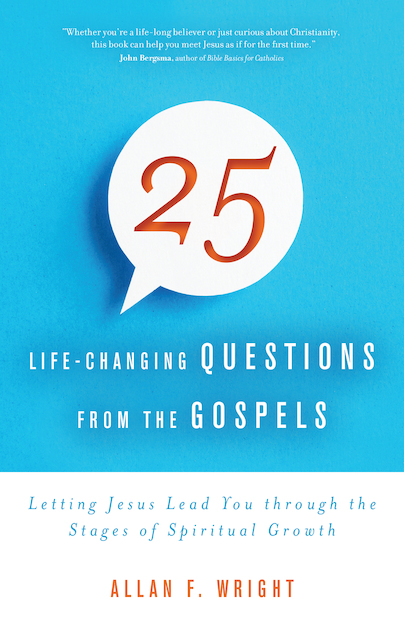 It takes place after the trilogy and has a strong “Theology of the Body” theme. This story is in the Image and Likeness: Literary Reflections on the Theology of the Body anthology. I totally enjoyed writing Fight for Liberty, especially as the characters looked back at our American history through the 3D games. I can’t help but wonder if Liberty’s future children will have a fun dystopian story that explores early American history.